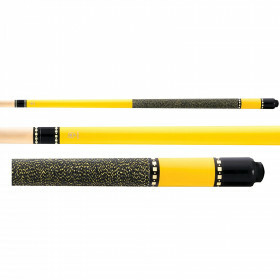 A very popular pool stick, the McDermott L16 Lucky pool cue features quality workmanship and good looks at a great price. 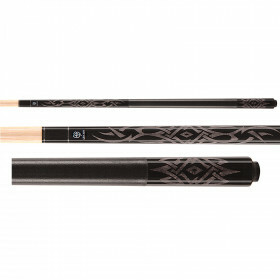 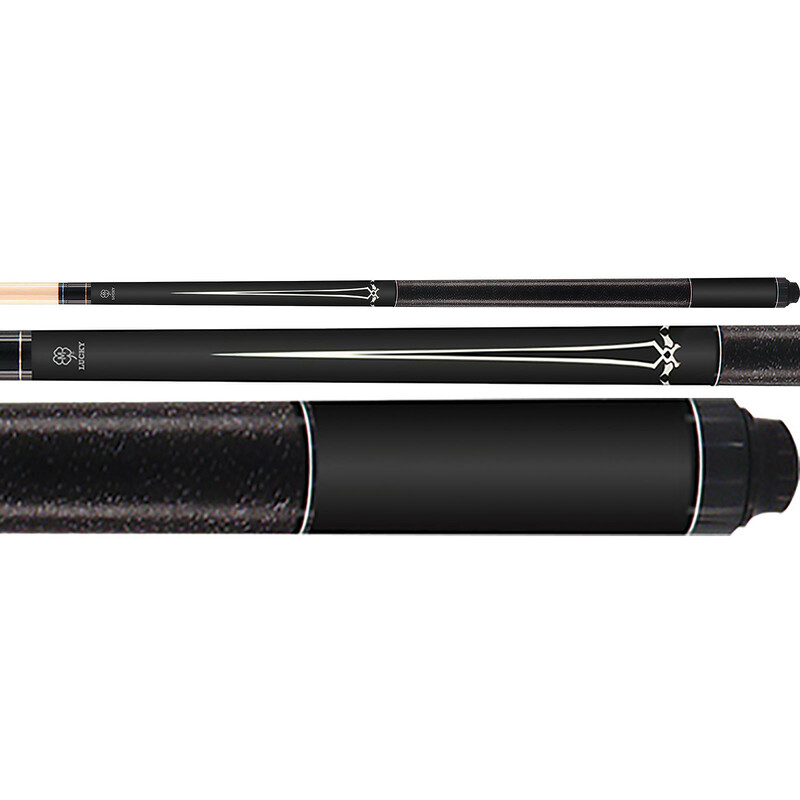 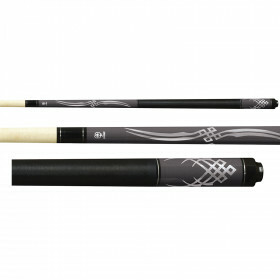 This black pool cue has beautiful overlay points and a genuine irish linen wrap. 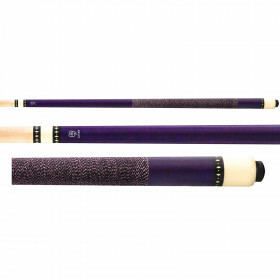 The wood to wood joint provides a solid feel for every hit, giving you instant feedback. 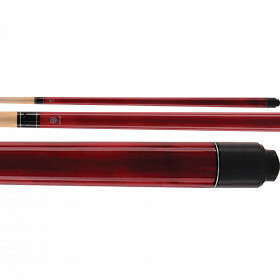 Take your billiards game to the next level with a new McDermott pool cue today and start winning games tomorrow!